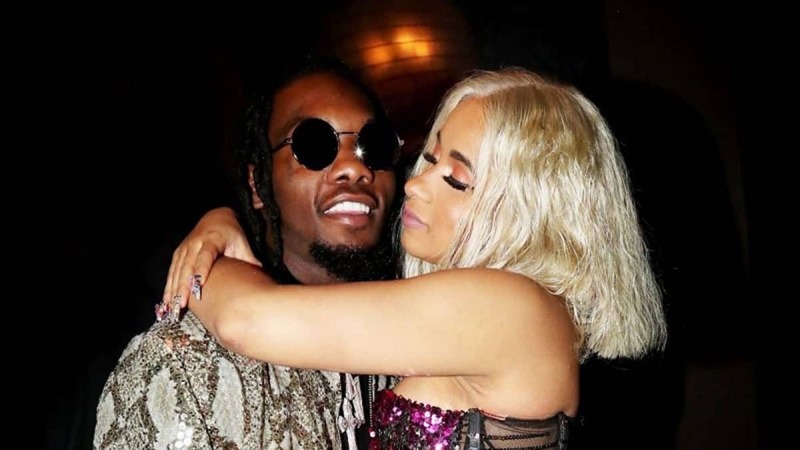 By this point, we all know Offset cheated on Cardi B right before he proposed to her in October 2017. She forgave him by telling the world she still puts the p- on him. But the “Bartier Cardi” rapper gave her cheating fiancé a threat during one of her live performances with some help from a Beyoncé quote. I’m sure he’s shivering in his boots. Wait, what happened to Eric?